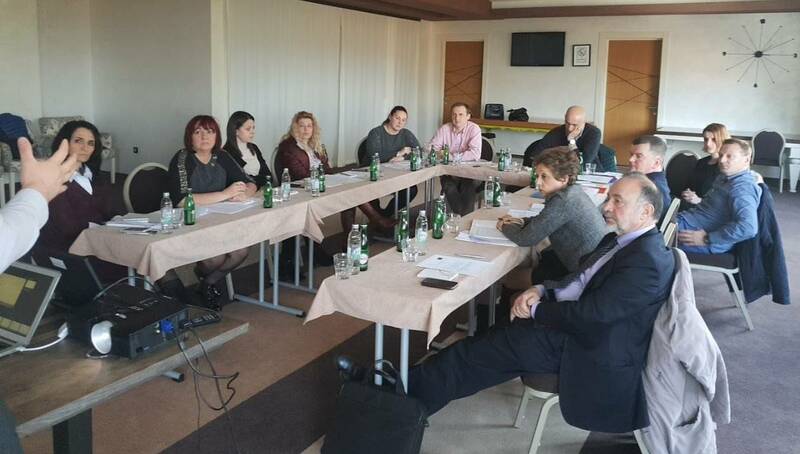 Regional Cooperation Council’s (RCC) Employment and Social Affairs Platform Project (ESAP) gathered representatives of Public Employment Services (PES) from Bosnia and Herzegovina for a two-day consultative meeting on Jahorina mountain near Sarajevo on 3-4 April 2018. 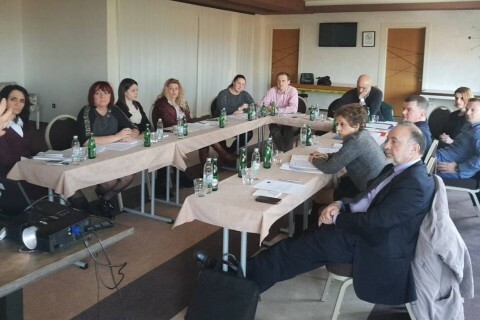 After the ESAP Team Leader Nand Shani presented project’s activities implemented so far and plans for the future work, the participants also heard elaborate presentation of the benchlearning exercise findings, strengths, weaknesses and recommendations presented in the benchlearning report by the RCC expert on benchlearning. The meeting then focused on the participants’ discussion of the PES benchlearning results, challenges and lessons learned and joint work aimed at proposing concrete follow up activities to be implemented within the ESAP.